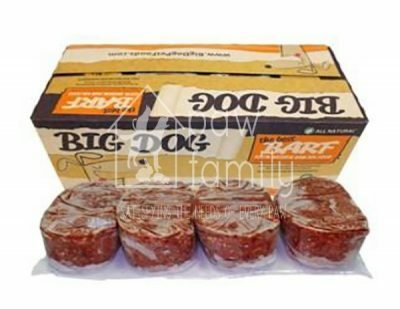 Our great range of RAW Food for dogs gives all the benefits of RAW Feeding in convenient frozen portions. Our carefully developed recipes are produced to be a complete diet that is easy to serve and mouth-watering for dogs. 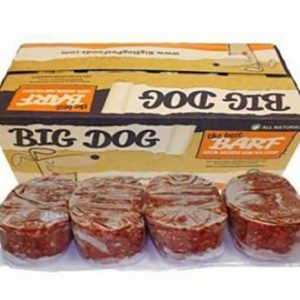 There is a Big Dog RAW Food diet to suit any dog! Made from the highest quality natural, raw ingredients, our standard range of RAW Food is a great place to start for dogs switching over to RAW Feeding or for healthy adult dogs that don’t require any additional dietary support. 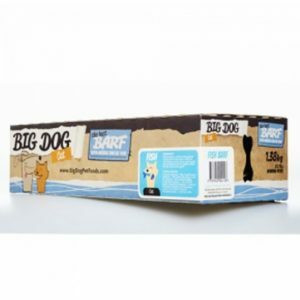 We offer a great range of flavours that are suitable for dogs of all sizes and ages.